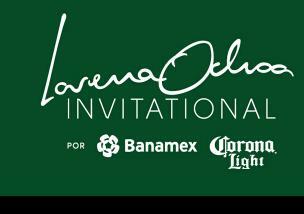 The Lorena Ochoa Invitational will take place on November 12 through November 15, 2009 in Guadalajara, Jalisco. 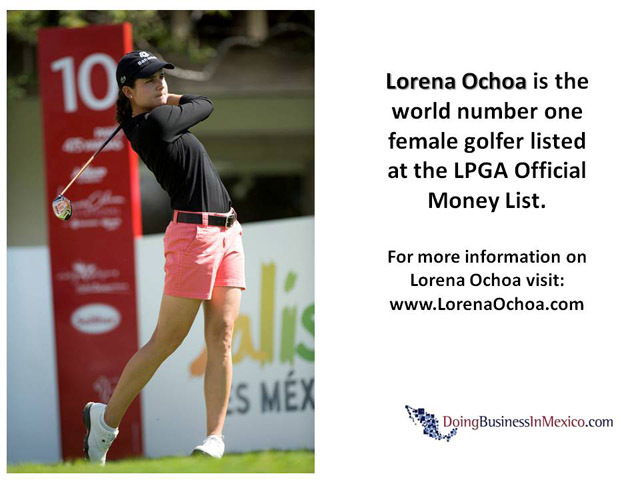 For the second time, the LPGA leader will host this international tournament at her home city, with the attendance of 35 of the best female golfers of the world. The course of 6,900 yards and 18 holes was built in 1942 and the architectural design was done by the North American John Bredemus. Since its construction it has a reputation of being one of the best golf courses in the country and also one of the oldest. Besides the golf course the club also has: tennis courts, Olympic swimming pool, gymnasium, horseback riding area, football soccer field and restaurants. 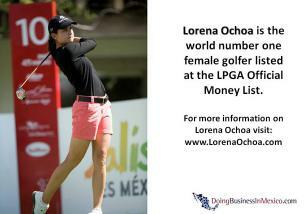 Final round of tournament & Awards. 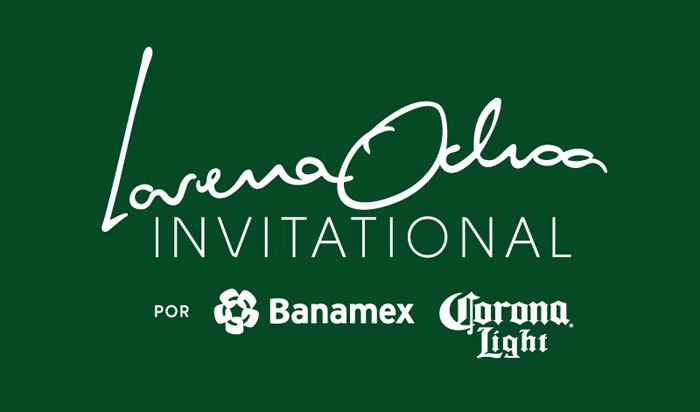 Tickets can be bought online or at the tournament booths. Weekly pass costs $1,000 Pesos (about US$75). Note that no cameras, cell phones, telephones or any other kind of device that makes sound will be allowed during the rounds.